I love the Paradise series! 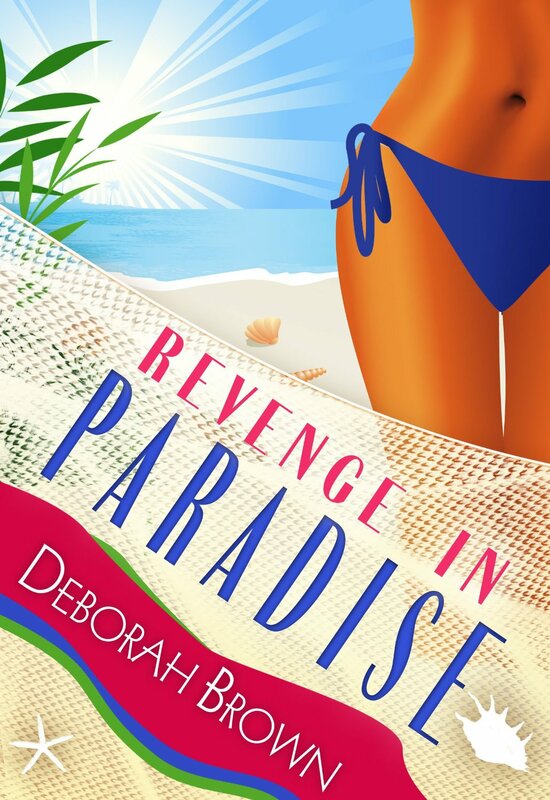 I can’t get enough of it and hate when they end – Revenge in Paradise was no exception! Madison and Fab are great together, but I felt a lot of tension during this book and Fab actually got on my nerves. 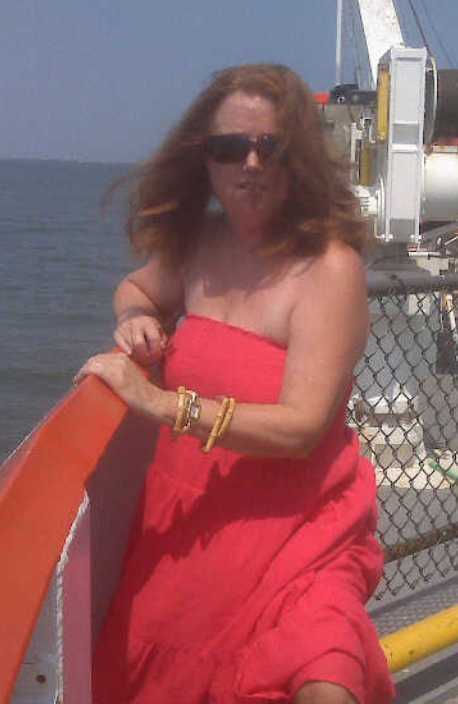 Her insensitive nature is wearing on me, but we did get a very sentimental moment from her at one point. I love Creole and Madison together and hope this continues on the same path – the same for Fab and Didier. The men are just so yummy in this series! Revenge in Paradise rates up along with the rest of the series and I can’t wait to read the next one. I seriously cannot get enough of these books! I cannot wait to see what is in store next for the girls – their escapades, the suspense, the humor, and the steamy romances keep me turning the page! This series always sounds like so much fun to read! I felt the same way with evrything you said. I hope the series goes on for a long, long time. Leila - Thank you for the great review. Happy you enjoyed.